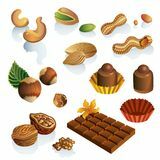 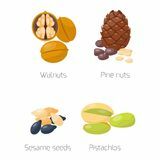 Various nuts and seeds, isometric 3d illustration: cashew, peanut, pecan, sunflower seed, hazelnut, walnut, pistachio, brazil nut. 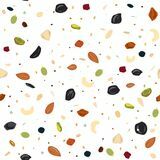 Nuts sketch Seamless pattern with dried fruits, nuts, oatmeal, and seeds. 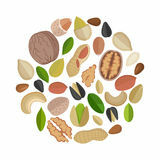 Healthy food, granola background, Vector illustartion Nuts and seeds Superfood vector concept. 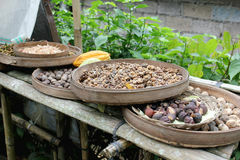 Berries,nuts, vegetables fruits and seeds. 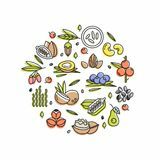 Organic superfoods for health. 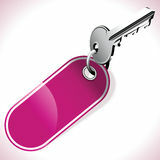 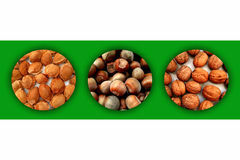 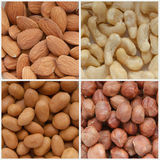 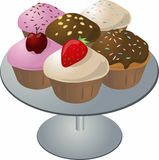 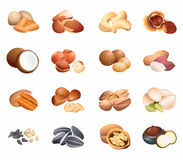 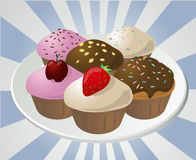 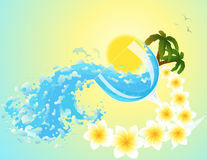 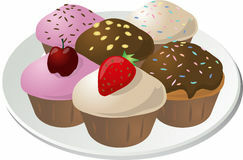 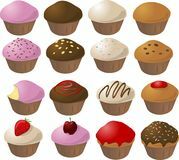 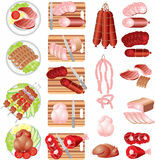 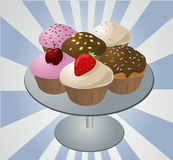 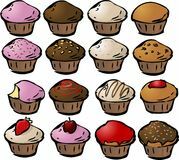 Detox and weightloss Various kinds of color flat realistic Nuts and seeds icon collection. 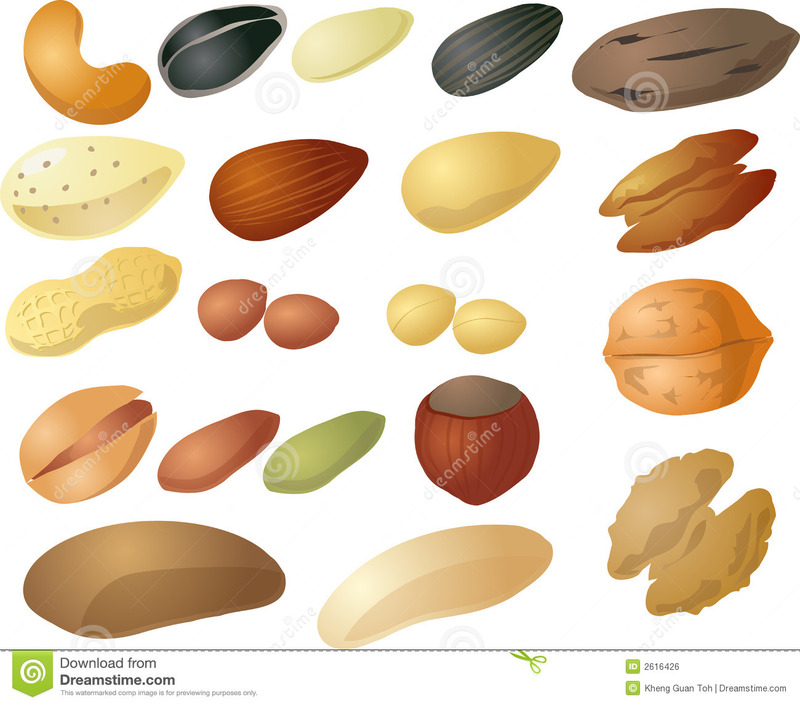 Different nuts vector set. 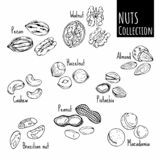 Three circles filled with apricot stones, hazelnuts and walnuts Nuts collection set Nuts Composed in Circle Shape.